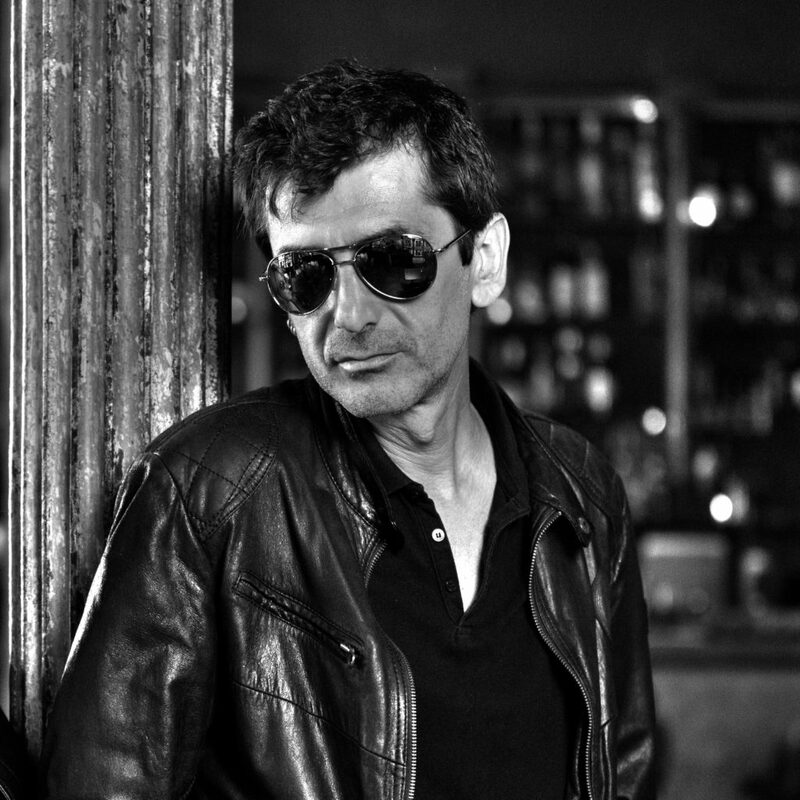 Plastic Teardrops is the project of Barcelona-based recording artist and producer Ramon Arnella. 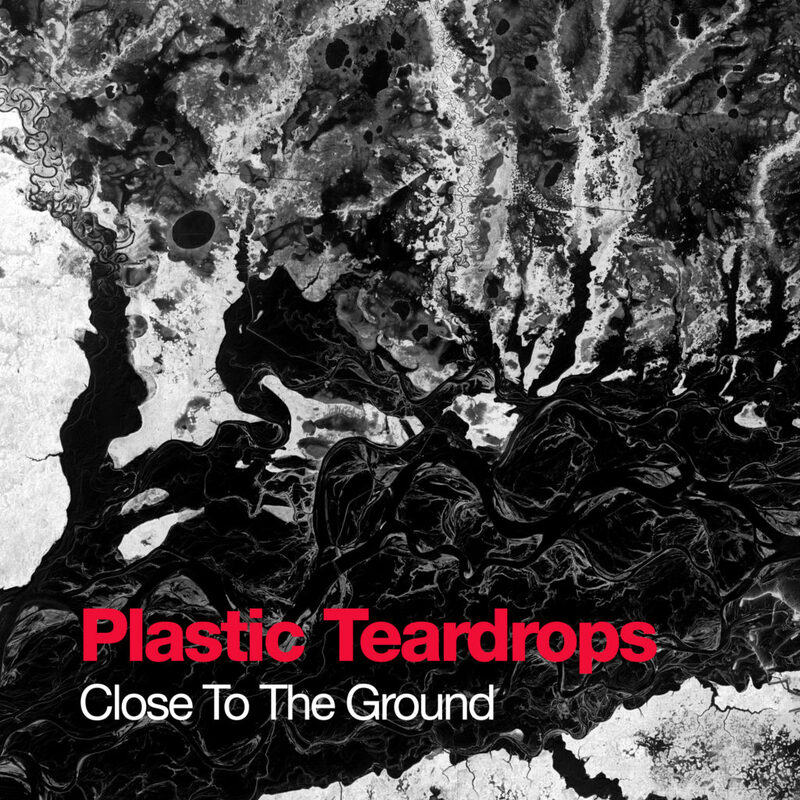 Inspired by trip-hop legends Massive Attack and Portishead, Plastic Teardrops’ debut album Close To The Ground was released this year – blending acoustic and blues inflections with moody electronic undertones. I had a chat to Ramon about his creative process and where he finds his inspiration…. You’ve just released your new album Close To The Ground. Can you tell us a bit about the themes that inspired the record? This is the first album by Plastic Teardrops exploring a new sound concept that could be defined as an infusion of trip-hop, downtempo, acoustic and blues. This is an introspective album revolving around joint themes of love and life. While the songs stretch their emotional sensibilities to the point where they could have lapsed into melodrama, they are saved by the sheer honesty and piercing emotional expressiveness of the lyrics. You’ve mentioned that you’re influenced by trip-hop artists like Massive Attack and Portishead. What is it about their sound that inspires you? Basically the rhythm and vintage sounds from old synthesizers. Almost all tracks are paced at slow tempo with melodic vocals that can captivate the listener. The visuals for Close To The Ground are really striking. Is it important to you that the artwork and music works together? Sure. I created all the visuals myself. All of them are based on photographs of the ground from above with a very heavy black and white treatment. What’s your favourite song from the album and why? Falling Together is my favourite, because it is the first song I created with the idea to mix acoustic with electronic and I liked the result. There Is No Escape is also one of the ones I like the most, but I sincerely love them all. From writing songs to performing live, what’s your favourite part of the music-making process? Definitely the creative process. Once the song is created, the remaining process is very heavy for me. Since I do not have enough resources to record in a studio, I have to mix and master myself every song… and that can be exhausting. You’re based in Barcelona. What’s the scene like there for the kind of music you’re making? There is an incredible musical movement in Barcelona but there’s nothing similar to this music style, at least to my knowledge. What’s the best piece of advice you’ve ever been given as a musician / producer? This isn’t really advice, but these words help me to keep on going: ‘The world don’t need any more songs… as a matter of fact, if nobody wrote any songs from this day on, the world ain’t gonna suffer for it. Nobody cares. There’s enough songs. Unless someone’s gonna come along with a pure heart and has something to say. That’s a different story.’ An excerpt from Bob Dylan’s statement. There are a couple of albums in process that will come out in the next months, then we’ll see.